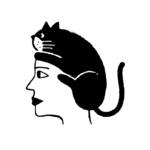 If you’re anything like us, you’ve been quite the newspaper junkie as of late. Whether it’s in old-fashioned newsprint or on our phones, we are obsessive about flipping those pages and refreshing our screens. 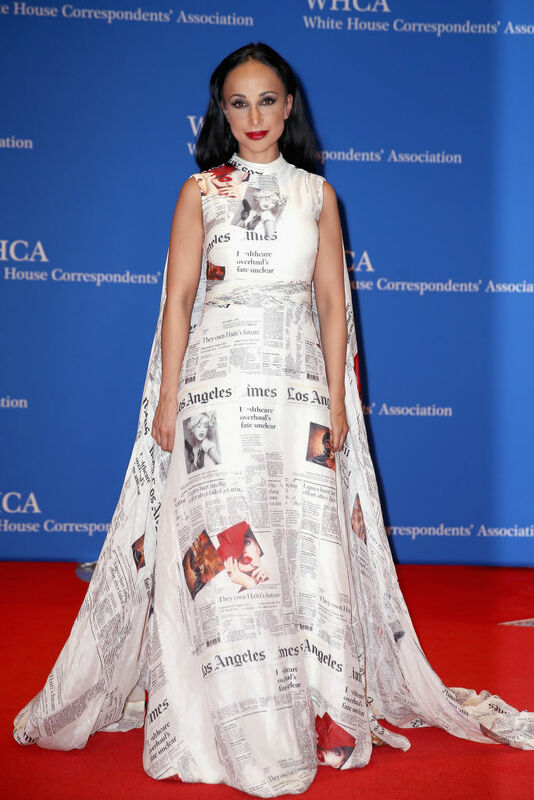 The fashion world and the news world literally collided at this weekend’s White House Correspondents’ Dinner in the form of one amazing newspaper dress. 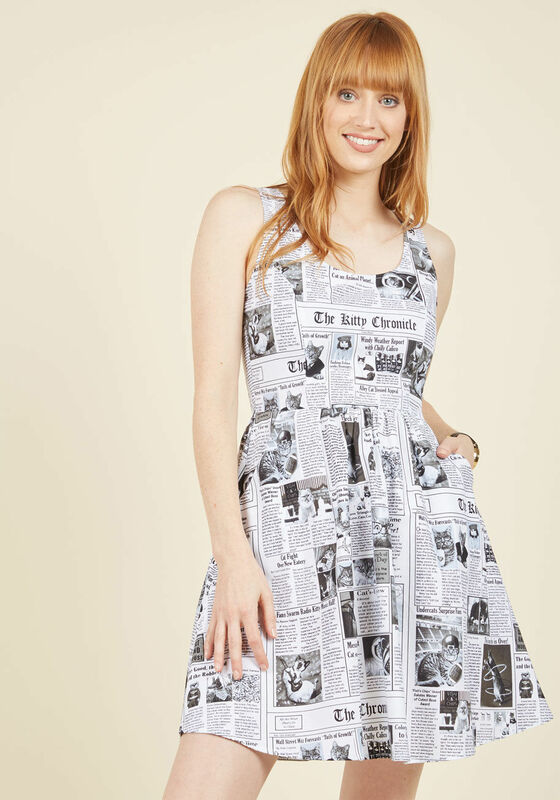 If you NEED to have a newspaper dress of your very own, you’re in luck. Modcloth’s “Start Spreading the Mews” dress combines our two great loves – obsessively reading news and KITTENS. If you were hoping for a newspaper dress that was a bit more, um, well, newsy, this Etsy halter might do the trick. 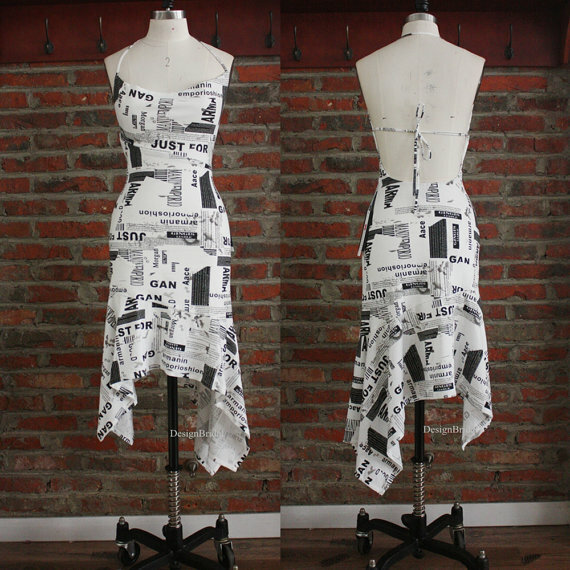 Feeling crafty and want to sew your own dress constructed from actual newspapers? Instructables has a great how-to here.